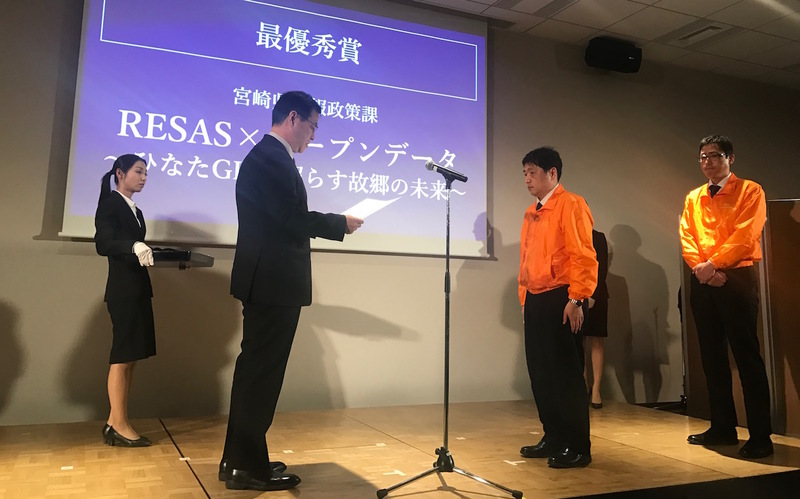 RESAS is Regional Economy Society Analyzing System by Cabinet Office, Government Of Japan. They provide Open Data APIs as RESAS-API. Today is the final of RESAS App Contest. I'm a member of judges. 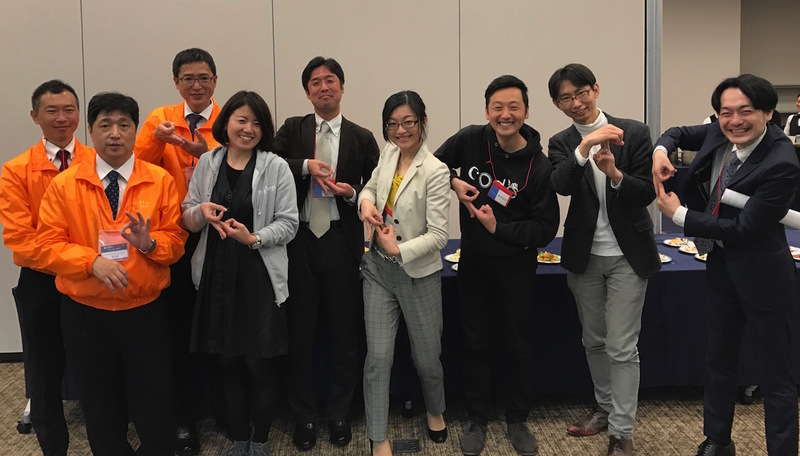 We elected Hinata-GIS (ひなたGIS@ja) by the ICT team of Miyazaki prefecture. Congratulations!! 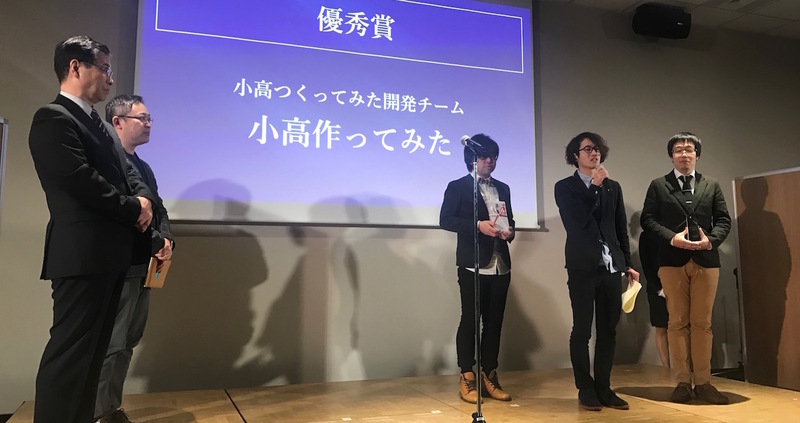 Second prize is "We've tried to make Odaka (小高作ってみた@ja)" unique engneering activity with real time POS data from actual store in Odaka Fukushima prefecture. 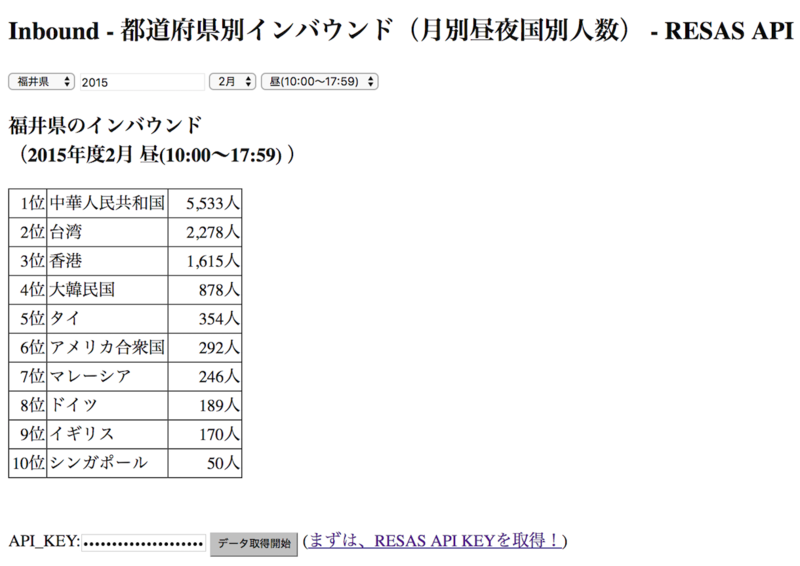 Try to get APIKEY of RESAS-API and access inbound data from NTT docomo!